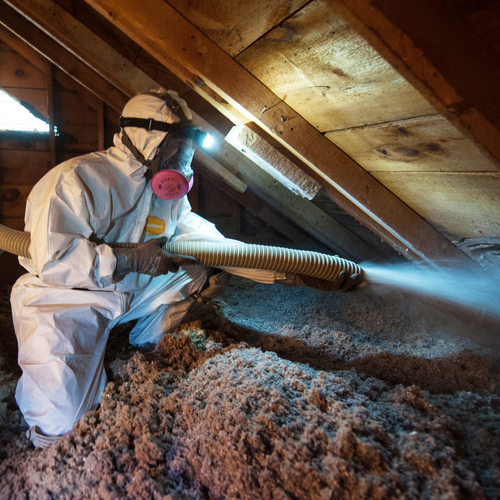 Weatherization programs, which provide energy upgrades like attic insulation improvements, reduce homeowners' spending for energy and lower carbon pollution, a synthesis of three dozen studies has found. 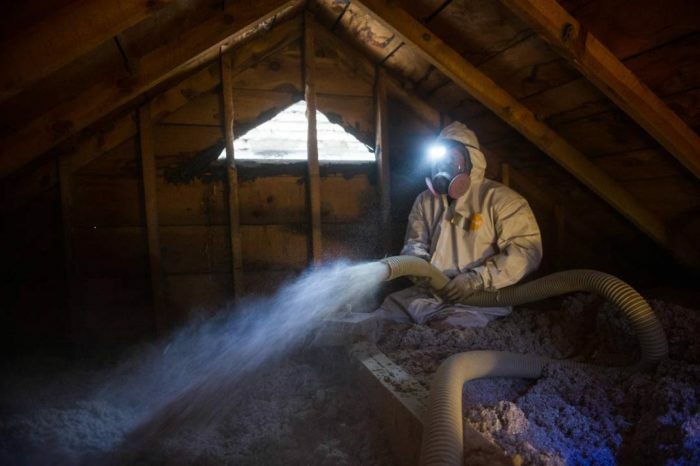 Years of hard work collecting and analyzing an enormous set of facts about energy efficiency paid off as the Department of Energy’s Oak Ridge National Lab rolled out a synthesis of 36 studies of the Weatherization Assistance Program (WAP). The synthesis shows that weatherization saved families an average of almost $300 annually in energy costs while reducing carbon pollution by 2.2 million metric tons. WAP was established nearly 40 years ago at a time when we were hyper-aware of energy issues in the wake of the Arab oil embargo (see this nifty video about its history). Since its inception, the program has weatherized more than 7.4 million single-family homes and apartment buildings. While it has a good track record, WAP faced a practical challenge during a three-year period of additional funding driven by the American Recovery and Reinvestment Act (ARRA). This law, which as reporter Michael Grunwald has written deserves a tremendous amount of credit for its prescient investments in clean and efficient energy programs, boosted WAP funding sevenfold. Actually, despite it being much-maligned as a wasteful “stimulus bill,” this law and its implementation were pretty serious advances in effective and transparent government. Nonetheless, this increased investment would be a challenge for any program. Oak Ridge’s pragmatic — and peer-reviewed — study design tackles that head-on, actually relying on two sets of analyses, one pre-ARRA and one of the ARRA-era. You can read the summary documents for this huge body of work here (also see here for a description of early-release findings by my colleague Peter Miller). The retrospective look covered one program year (2008; ARRA was enacted in 2009) while the Recovery Act covered PY 2010. Total homes weatherized in the former — 97,965; in the latter — 340,158. That’s quite a jump! The average cost to weatherize each home also jumped, from $4,695 to $6,812. This includes funding leveraged by DOE’s investment. Pre-ARRA, about 48 percent per household was non-DOE money, whereas it was only about 13 percent during ARRA. This is exactly what policymakers intended. ARRA was meant to pump much-needed investment into these programs at a time when others (e.g., municipalities and states) experienced catastrophic revenue (and therefore budget) drops. The aggregated present value of these investments was $340 million in 2008 and $1.1 billion in 2010. On an individual household level that’s $4,243 in 2008 and $3,190 in 2010. By DOE’s extremely conservative yardstick of “savings-to-investment ratio” or SIR, 2008 hits 1.4 while 2010 hits 0.9. If the ratio for this test is less than one, it means the costs exceed the benefits. However, this SIR test leaves out much more than it includes. In fact, squinting at savings and costs based on energy use alone reminds me of Oscar Wilde’s saying about cynics (often said about economists as well, no surprise) — they know the price of everything and the value of nothing. The Oak Ridge analysts find that household-level health and safety benefits can be quantified at $13,550 in 2008 and $13,167 in 2010, eclipsing direct energy benefits. And I think we consumers — especially those on lower incomes who can ill afford education- and productivity-damaging incidents such as asthma attacks and absences from work — really value health and safety. Last but not least, it’s important to pull the lens back and take in the big picture: This short-term injection of public money into the system was meant to keep the economy from plunging into another Great Depression, and its role in doing that should arguably also be kept in mind when accounting for benefits. Economists and narrow tests like SIR all too often fixate on costs to the detriment of a host of benefits that the rest of us in society value highly. The report is frank about the challenges ARRA itself posed to implementers, such as state housing finance agencies and their contractors — challenges which reduced cost-effectiveness. 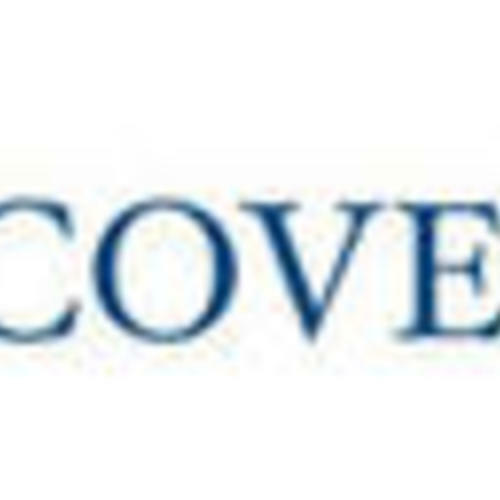 Davis-Bacon Act provisions binding ARRA funding and oversight by the feds drove up administrative and operating costs because it required more paperwork and procedural steps. Also upping the program’s expenses was the need to rapidly increase and train a workforce. There are a lot of other interesting findings in this synthesis of studies, including what appears to be a consistent underinvestment in apartment building upgrades. In 2008, 23 percent of households touched by the program were in that category (five-plus homes per building), and in 2010 it was 20 percent. As I’ve written before, about 35 percent of households live in multifamily structures including apartment buildings, which implies that a larger percentage of WAP interventions should focus on such buildings. This underscores the importance of our national Energy Efficiency for All partnership between NRDC’s Urban Solutions Program and other groups, as well as the work of state housing finance agencies, electric and gas utilities, and public officials to improve our apartment building stock too. Many thanks to Oak Ridge for providing such a fact-filled look back, which by providing ample evidence of effectiveness as well as practical ideas for improvement helps clear the way for many more energy-efficiency investments ahead. Deron Lovaas is the State/Federal Policy & Practice Director for the Urban Solutions Program of the Natural Resources Defense Council. This blog was originally posted at NRDC’s Switchboard. Upon wrapping up my 5th year with a weatherization program, I agree completely with this post. There's so much good with a program like this that it's hard to believe there are critics, but they're out there. The biggest negative (as evidenced in the report Mr. Lovaas mentions) being that weatherization doesn’t both solve the national deficit and put a Ferrari in every garage. Instead, it’s a slow, methodical, dirty process that has modest benefits over long stretches of time. In addition to better health, increased employment opportunities, decreased carbon emissions, and the overall good feeling that one can make a living by helping people down on their luck. The pennies invested in a program like this stretch amazingly far. 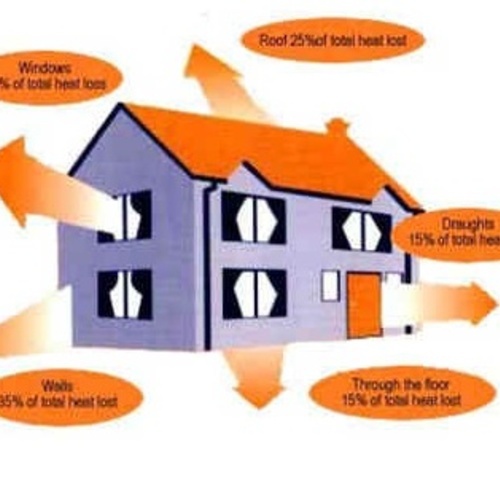 For another report that does a good job at investigating weatherization results, albeit in multifamily buildings, please see the report put out by the Stewards of Affordable Housing for the Future, and Bright Power (Energy and Water Savings in Multifamily Retrofits, June 2014). One more example of how weatherization needs to be talked up rather than put down. Great... until the money grubbing cheats get involved. I'm a victim of this program. An unqualified but "licensed" salesperson (scam artist) replaced my perfectly working pilot light with an electronic ignition because "they" required it and left me with a carbon monoxide leak for 4 months. I was bedridden with skull splitting headaches and my doctor clueless. When we finally discovered the leak, Proteus or RHA Associates, claimed they weren't at fault. They've left me disabled and unable to support myself and refuse to be responsible for their negligent behavior. Two of my beloved dogs died horrible deaths. Will my death be that horrible? This program is a scam. These companies register in one region while operating in another to escape oversight from the State. My thyroid recently tripled in size and I'm constantly dizzy. This program will send me to an early grave. Still think it's worth it? We’ve been making noise for a while now about how slowly stimulus-funded weatherization has gotten underway in parts of the country where confusion and caution have delayed its implementation.